Gary the Great has never performed the same show twice. This NY magician and mentalist customizes his performances on the fly to dazzle and impress the audience! Although he has performed for adult clients and major corporations like Absolut, Ralph Lauren and Burberry, Gary the Great loves performing magic for kids! In addition to his kid-friendly magic shows performed throughout New York, he has assembled a troupe of party entertainers to help his show. Joey Ballooza can make awesome balloon sculptures. The Ah! Real Magic Face Painters can transform your party guests into magical creatures. Also check out his magic show workshops for kids ages 7 and up! Gary the Great comes to you! 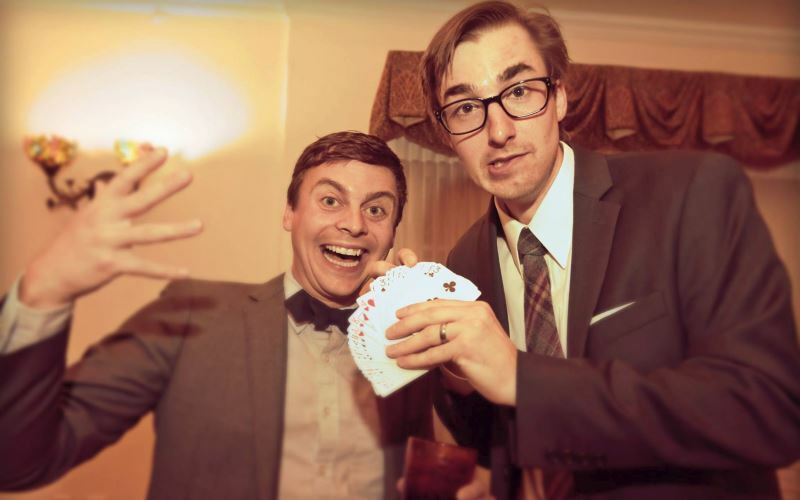 See our definitive list of the best magicians in NY. Also find top-rated balloon twisters for hire in NY.